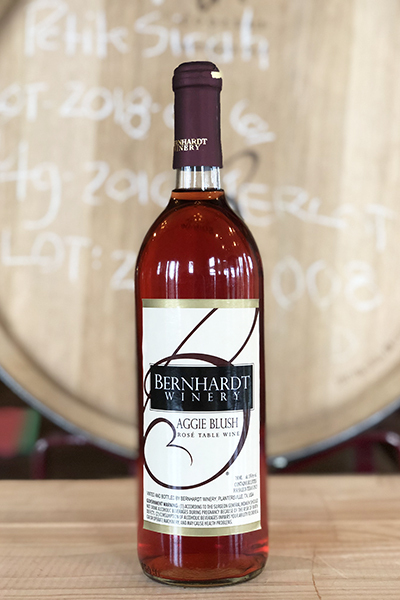 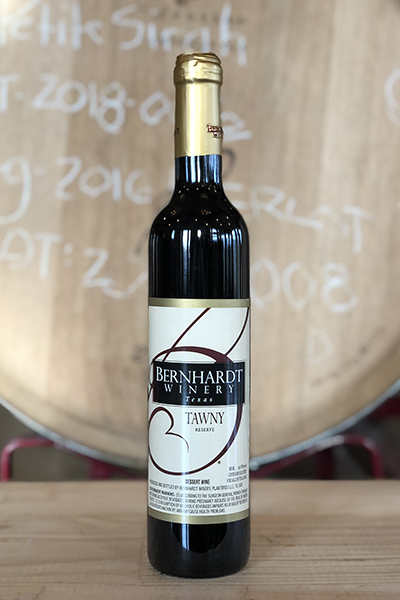 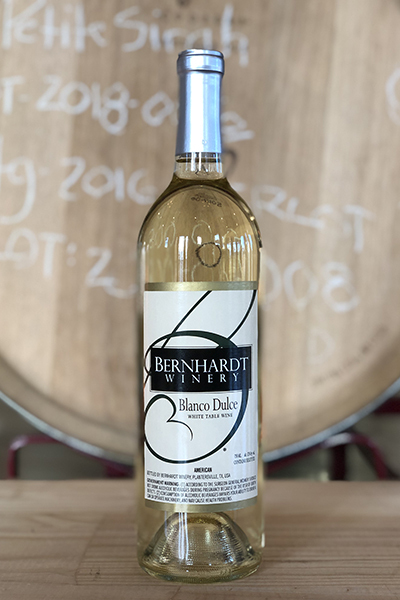 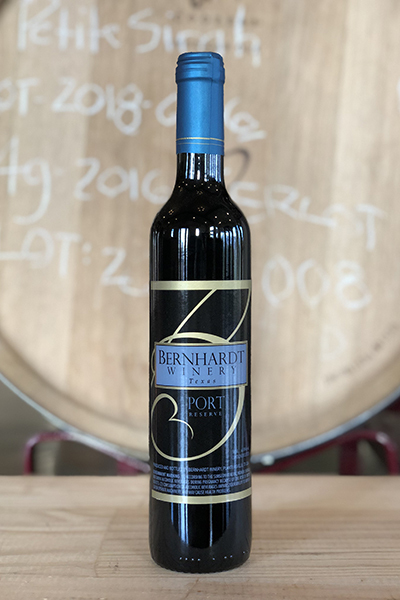 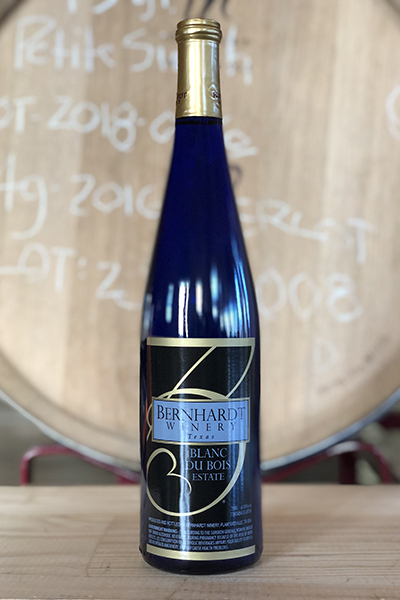 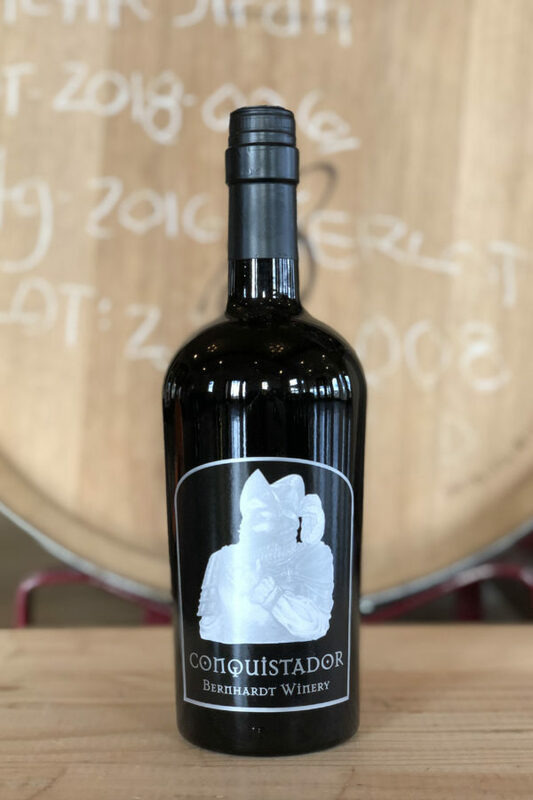 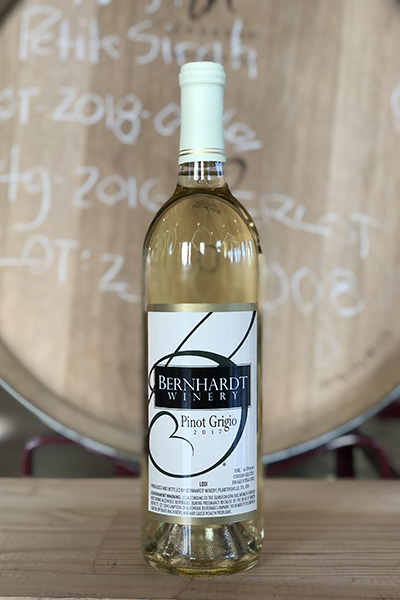 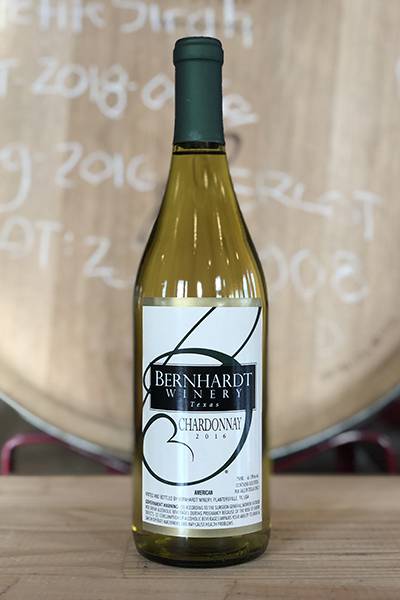 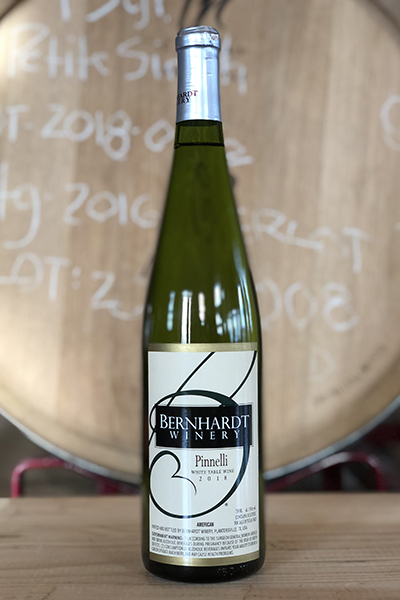 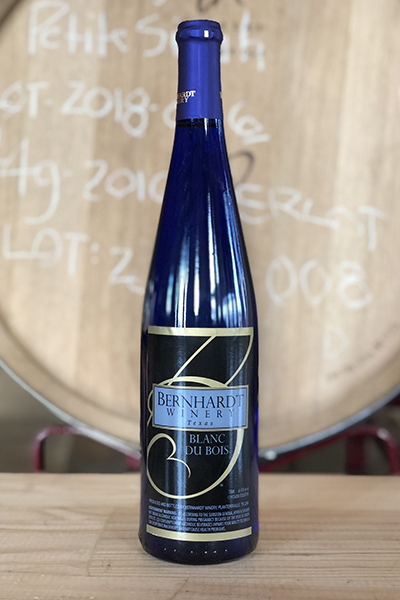 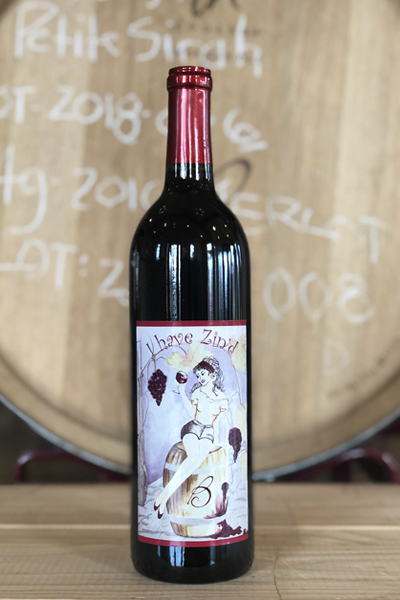 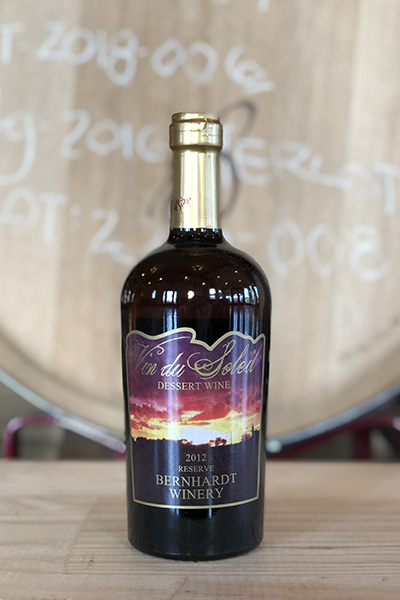 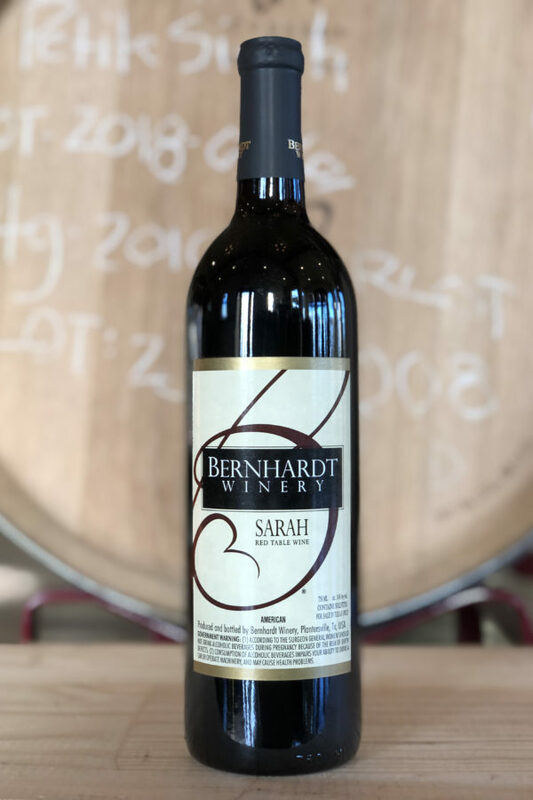 Bernhardt Winery proudly announces wine available for purchase online — by the bottle and/or case! 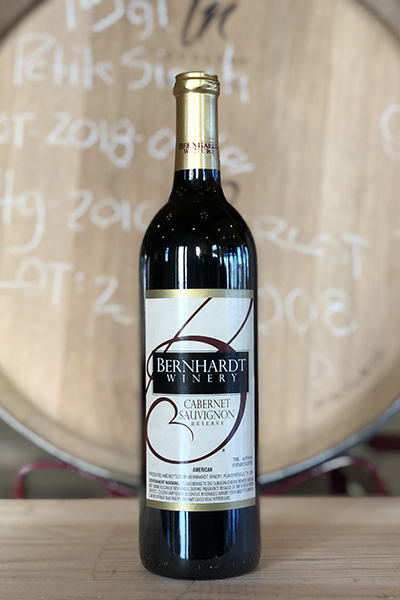 IN COMPLIANCE WITH THE TEXAS ALCOHOLIC BEVERAGE COMMISSION (TABC), BERNHARDT WINERY IS ONLY PERMITTED TO SHIP WINE IN THE STATE OF TEXAS. 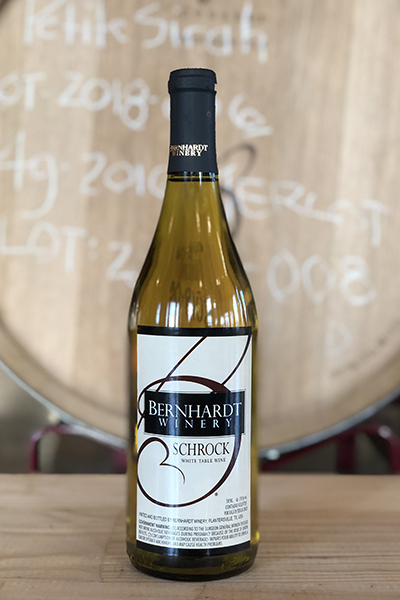 Online wine purchases are for shipping only; wine ordered online cannot be picked up in the tasting room.